If you have any questions about the X information page below please contact us. 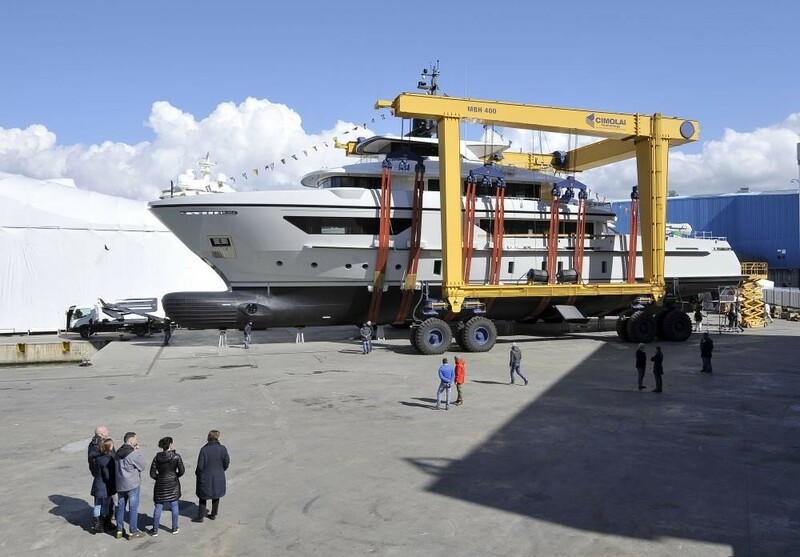 Motor Yacht X is an innovative 42,2-metre 460 GT superyacht featuring a displacement steel hull with an aluminium superstructure, built by the boutique Sanlorenzo Shipyard. 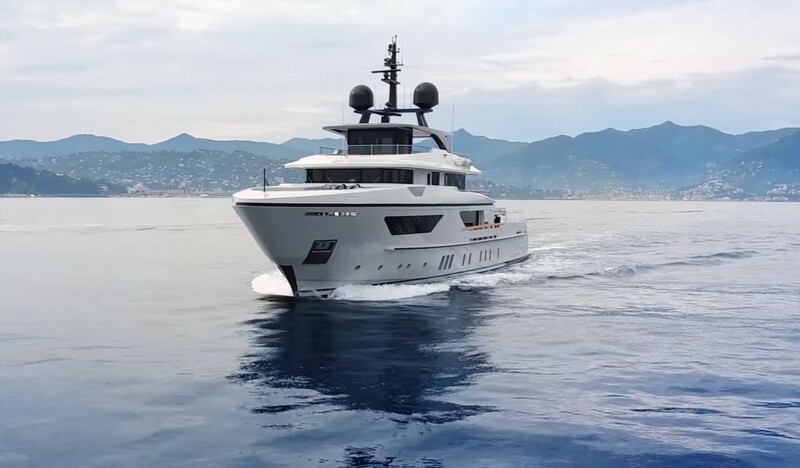 With launch in 2016, this unique design boasts the latest in technology including self-sufficiency and cruising comfort with all important performance endurance, making it the ideal motor yacht for exploration cruising and adventurous family holidays. ‘X’ simultaneously offers a premium design layout with particular attention to the details and refinements. 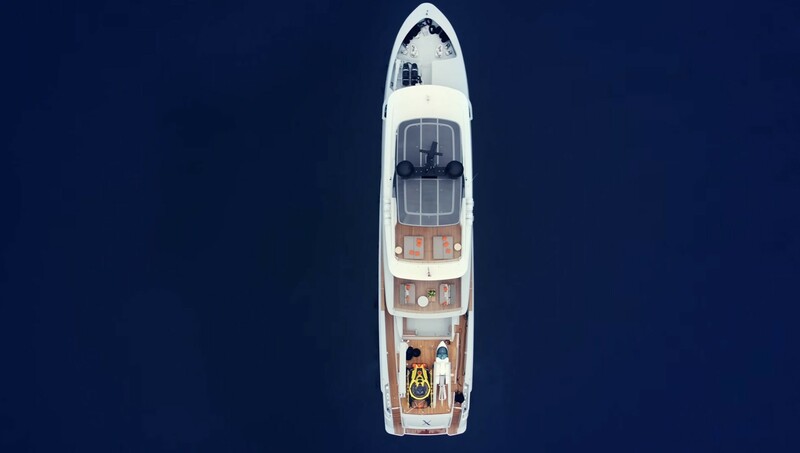 The external lines are well defined and commanding, deserving of a large expedition vessel capable of cruising remote and compelling areas of the planet. 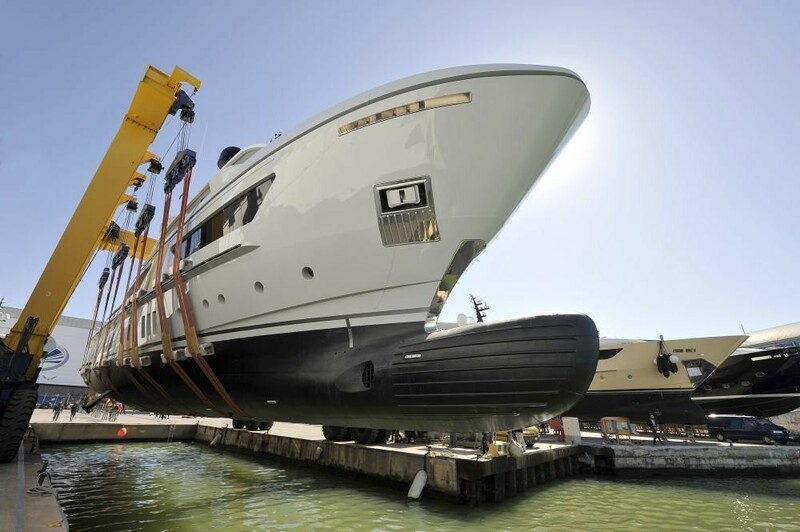 The expansive ‘X’ spans five decks and the hull shimmers in a pearl grey colour suggestive of mystery and adventure. To allow plenty of space astern of the main deck for the collection of toys, the superstructure has been designed further forward. Spoilt for choice, the large selection of toys includes a submarine, seaplane, fishing or sailing boats and a large tender of up to 10 metres plus more. When the motor yacht is at anchor and the equipment is no longer on board, the main deck is transformed into a generous solarium. 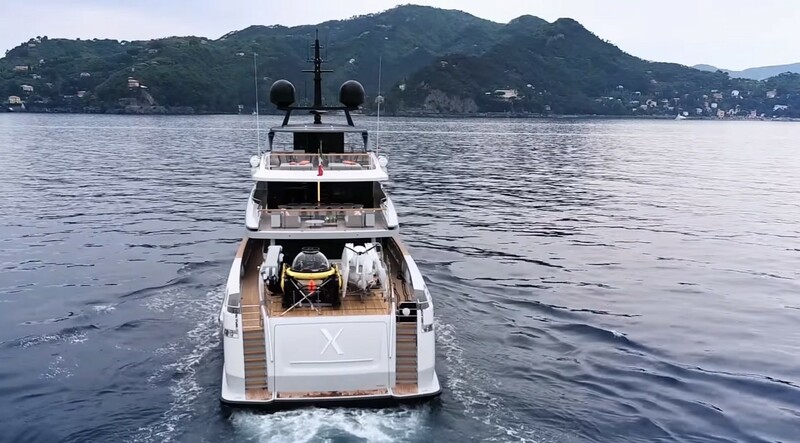 ‘X’ accommodation is divided into six tastefully appointed cabins and hosts an extra family room on board for added space and comfort and separate accommodation for 9 professional crew. It is easy to stay active when the main deck houses a swimming pool with a jet stream to allow for swimming against the current together with the sun deck which features an outdoor gymnasium. 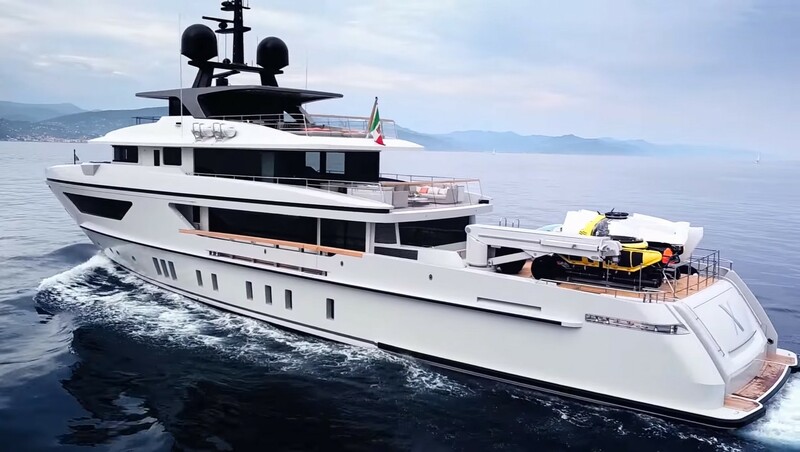 The interior motor yacht design includes styling and furnishings by Minotti design pieces with the main deck and upper deck saloons, both equipped with large dining tables and ample seating for up to fourteen guests. 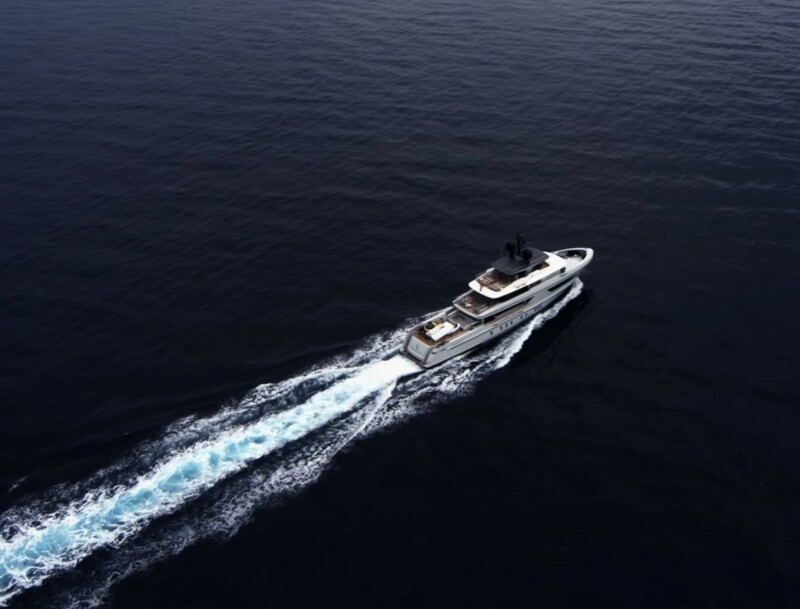 The luxury motor yacht can achieve a maximum speed of 16 knots, thanks to her twin powerful CAT C32 Acert - 1319 HP and MTU 8V 4000 M63 - 1360 HP engines and with a fuel capacity of 50,000 litres, is set for long distance adventures. 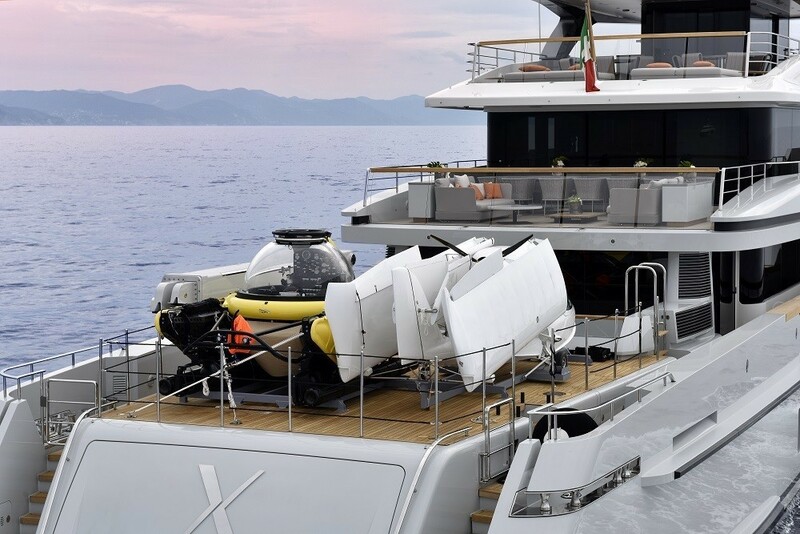 Like each individual Sanlorenzo yacht for more than 50 years, ‘X’ has been built according to the particular style and design tastes of her owner. 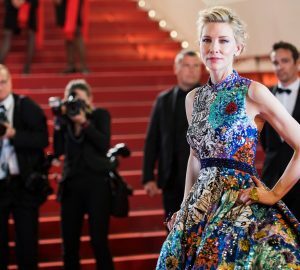 In this case, the owner has specified a layout of 6 state cabins plus an additional family room to provide generous spaces for socialising and relaxation. We do have available further amenity, owner and price information for the 42.2 yacht X, so please enquire for more information. 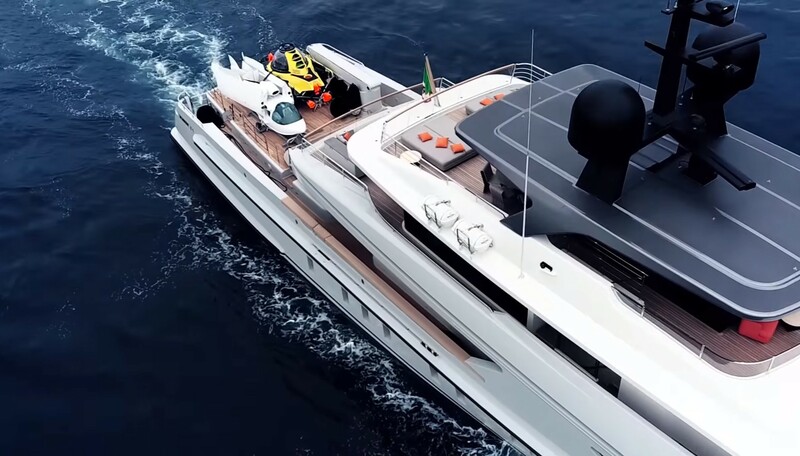 The luxury yacht X displayed on this page is merely informational and she is not necessarily available for yacht charter or for sale, nor is she represented or marketed in anyway by CharterWorld. This web page and the superyacht information contained herein is not contractual. All yacht specifications and informations are displayed in good faith but CharterWorld does not warrant or assume any legal liability or responsibility for the current accuracy, completeness, validity, or usefulness of any superyacht information and/or images displayed. All boat information is subject to change without prior notice and may not be current.